I graduated in 2013 from University College of Dublin and joined the clinic in 2014. 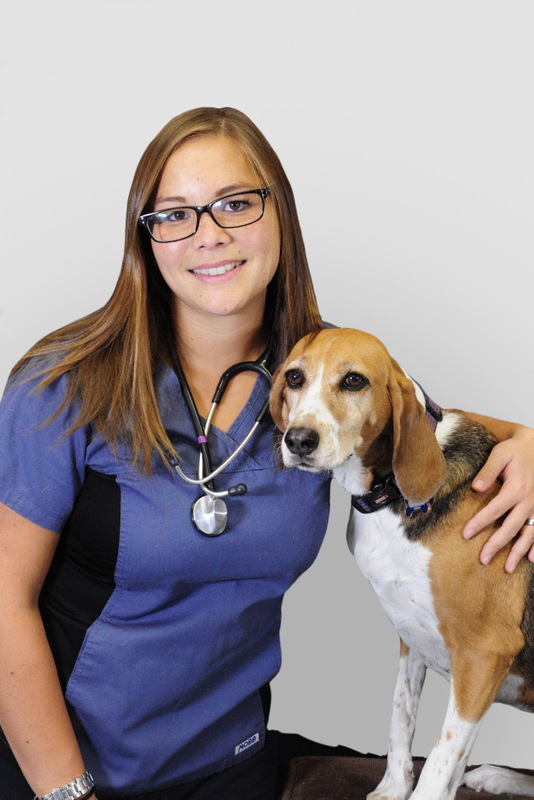 An area of the veterinary industry that interests me is physiotherapy, dermatology and surgery. The best part about my job is that relationships I get to build with my patients and their owners. I love how dynamic this field is and that there is always an opportunity for learning. My favourite thing about the clinic is working with our fantastic staff and friendly clientele. Although we're in the city, it feels like we have a tight-knit community at Coxwell Animal Clinic. Fun fact about me is that I love to travel! I lived in Ireland for four years and had travelled to over 26 countries. My first pet was Brandy, a big ginger cat!